World Reflexology Week 2018 runs from 24-30 September and is a wonderful opportunity to show potential clients and employers the many benefits reflexology has to offer. Get together with other FHT members from your Local Support Group to organise an event where taster treatments are available. You might want to consider donating all or a portion of the proceeds raised to a local charity or other worthy cause – it is likely whoever you are supporting will help to promote the event in return, which means more feet to treat! If you hold an event for World Reflexology Week, we’d love to know! After the event, please send in a couple of paragraphs about what you did, along with high-resolution pictures, so we can give you a mention in International Therapist and/or online. 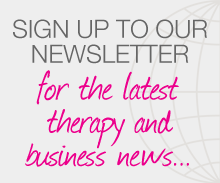 Email dralls@fht.org.uk with ‘World Reflexology Week’ in the subject box. We hope you have a great World Reflexology Week! World Reflexology Week is nearly upon us! Are you ready? We are! In addition to the marketing materials available for members, our shop now offers a reflexology bundle! It has everything you need to prepare for the events, offers, and other promotions you may be running. Keep an eye out for your retail email, coming out today, for more details. Not a member? Join now to get offers like this and so much more! World Reflexology Week 2015, which runs from 21 – 27 September, is a wonderful opportunity to show potential clients and employers the many benefits this complementary therapy has to offer. 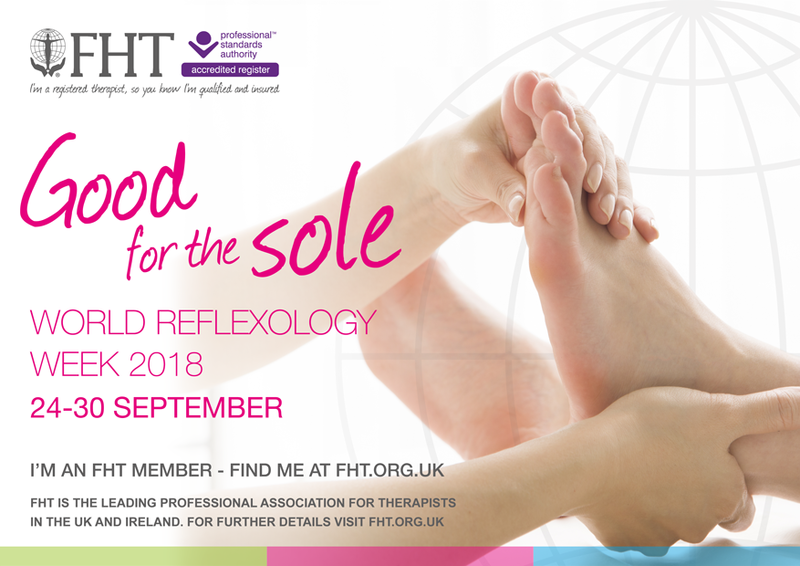 Please be sure to send in a post-event write-up and high resolution pictures of your World Reflexology Week event to the FHT, so that we can give you a mention in International Therapist and on our website! Please send to kyoung@fht.org.uk, writing World Reflexology Week in the subject box. World Reflexology Week is a wonderful opportunity to show potential clients and employers the many benefits this complementary therapy has to offer. Please be sure to send in a post-event write-up and pictures of your event to the FHT, so that we can give you a mention in International Therapist and on our website! Please send to kyoung@fht.org.uk, writing World Reflexology Week in the subject box. Please ensure that the pictures you take are high-resolution, in case we would like to include these in the journal.